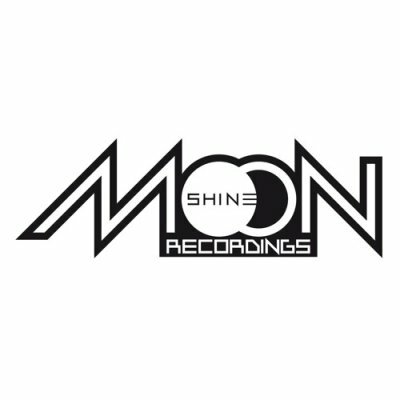 Watch out for the new series from Moohshine Recordings. They will be publishing (as digital downloads) only dubplates for a limited period of time, so stay tuned. For the beginning – Violinbwoy with his most wanted dubs including Violinbwoy vs Aba Shanti-I!